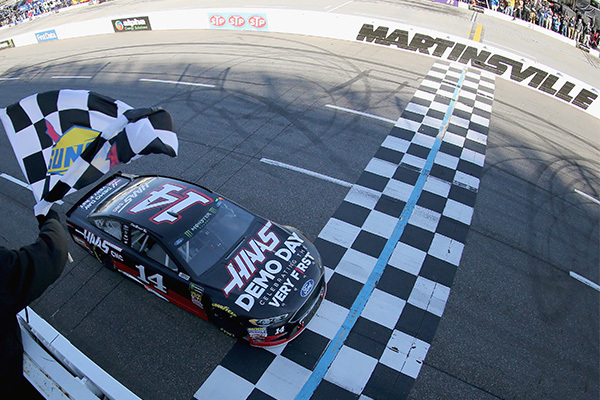 It was a stellar day for Ford Performance racing with eight Ford Fusions finishing in the top-15; Bowyer P1, No. 12 Blaney in P2, No. 4 Kevin Harvick P5, No. 22 Joey Logano in P6 and Team Penske teammate Keselowski in P10, No. 41 Kurt Busch, No 21 Paul Menard in P13 and No. 10 Aric Almirola P14. 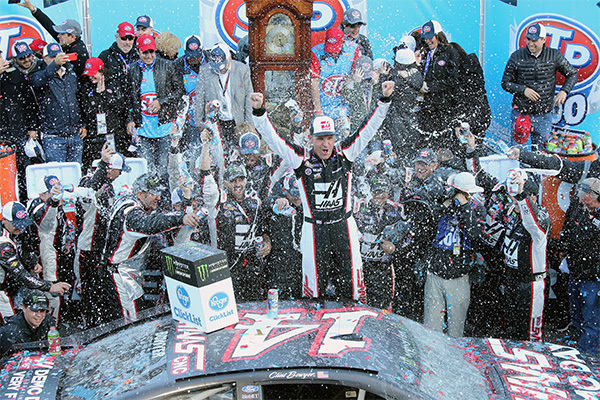 NASCAR heads to the longhorn state, to the Texas Motor Speedway after Easter break.